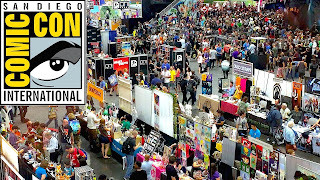 Every year fans of all descriptions flock in their droves in order to attend their favorite convention. I mean, you just name the convention and they're there in their thousands! 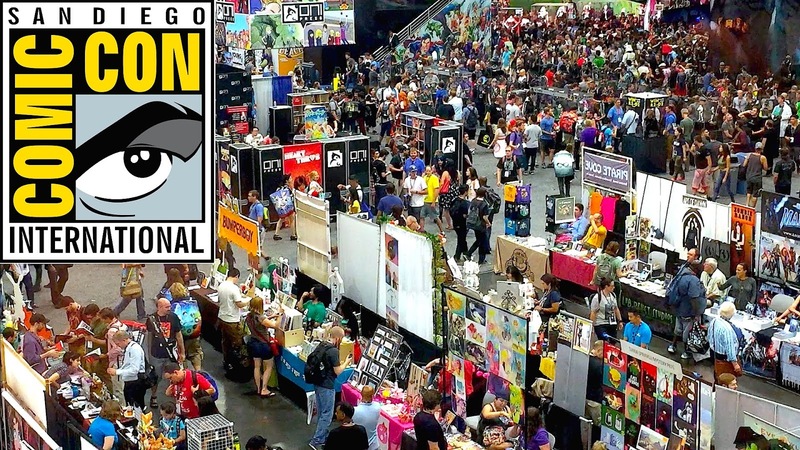 Film fanatics, TV buffs, comic book geeks, anime enthusiasts, plus a miscellaneous amount of other groups, collectively, or individually, take it upon themselves to travel to their chosen destination and bathe in a sea of nerd culture. So in a somewhat austere fashion, MrGamez.com has realized this fact and that is why they have created the following infographic. Basically it shows us where these events take place and explains what happens there from year to year, while breaking each event down into the following categories: Location, Date, Ticket Price, History, Attendance, Theme, plus some other interesting facts. 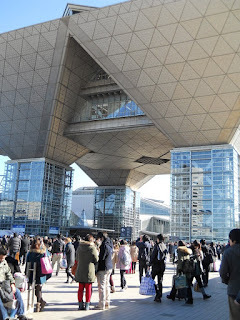 1) Merchandise Madness: At the top of the list, with over five hundred and fifty thousand attendees per year, Tokyo’s Comiket is world-famous for showcasing rare collectibles relating to anime, manga, and dōjinshi (self-published comics). 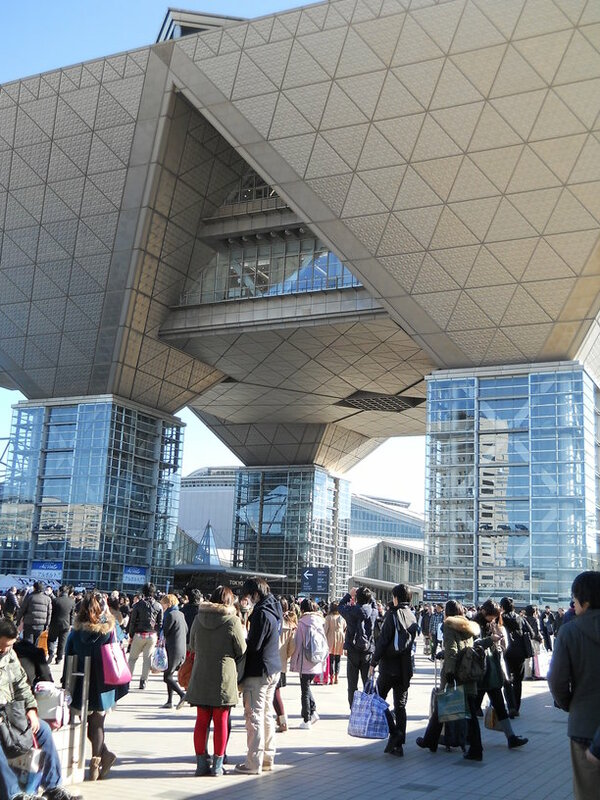 Since its first event in 2014, Anime Japan is another convention in Tokyo that sells comic-related items attracting a slightly lower 145,000 turnout. 2) Cosplay is King: Every year New York Comic Con hosts the Eastern Championships of Cosplay where the winner gets a $5,000 prize and goes onto compete at the Global Championships in Chicago. 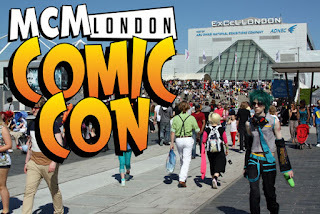 Aficionados across the pond can also participate at the MCM London Comic Con EuroCosplay Championships. 3) Stars of the Silver Screen: Where can you spend a whole weekend in the presence of such populist characters as Cersei Lannister, Doctor Who, or Harry Potter? Why none other than at the Toronto Fan Expo Canada, of course, as this grand gala event veers towards fans of film with these special guests serving as an example of some of the highlights. 4) Europe On The Map: Outside of North America and Asia, convention-goers favor the games.com event in Cologne, Germany, with over 345,000 paying at least €18 for the best that interactive games and entertainment have to offer. 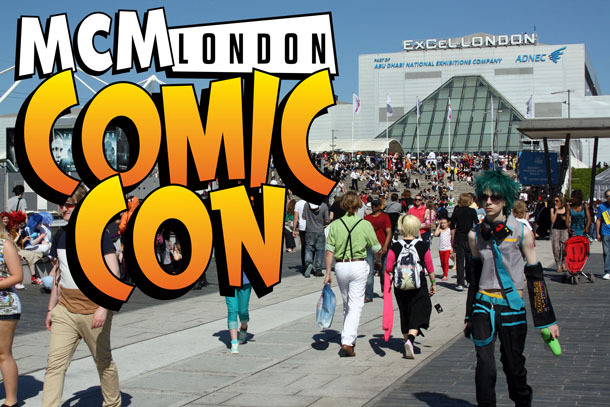 Other features across Europe include Lucca Comics & Games located in Tuscany, Italy, Japan Expo in Paris, France, Barcelona Games World, Spain, as well as the previously mentioned MCM London Comic Con.